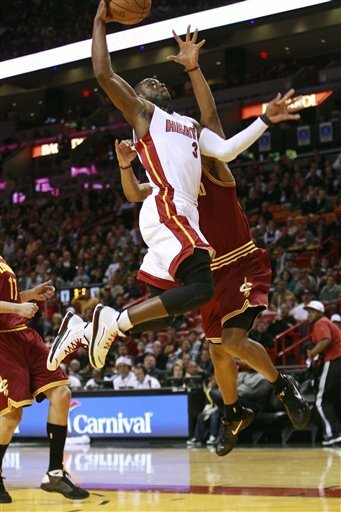 D-Wade with the and-1 dunk over Joey Graham, via NBA. Andy V: "See, Joey? I told you!!!"